Please take a moment to browse our catering options listed below. 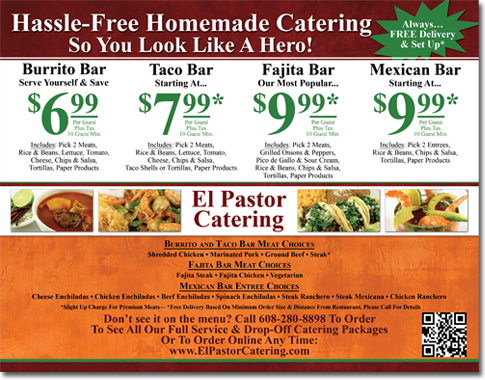 We also offer a printable PDF catering menu for your convenience. Please click HERE to download the printable menu.